Bedrooms, the front door and the center of the home or business are the 3 most important determinants in how life flows. Any imbalance in these areas will be mirrored in any life situation, such as jobs, career path, relationships to oneself and with others, health, financial prosperity and opportunities. 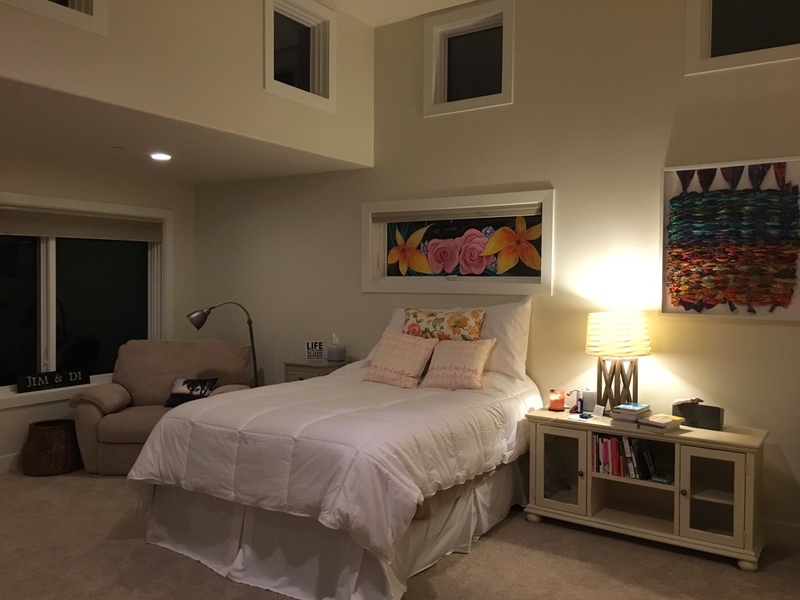 Give yourself or someone you care the gift of a Bedroom Feng Shui Analysis with Lidia Kenig-Scher, when you desire to improve a primary relationship or attract a new one. In tandem with the Relationship CD, it will allow you to better understand the power of optimal Feng Shui arrangements and of the adjustments suggested. The CD set provides self-paced learning, it offers tips on what is most important in attracting a new relationship or enhancing an existing one, it will teach you how imbalances affect you and it provides proven practices for boosting your love energy.